Ancient vines in unique soil. 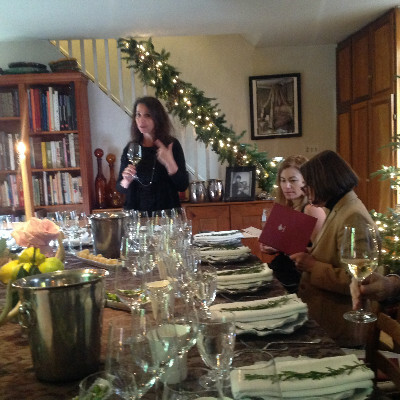 Presenting the wines at an intimate tasting. 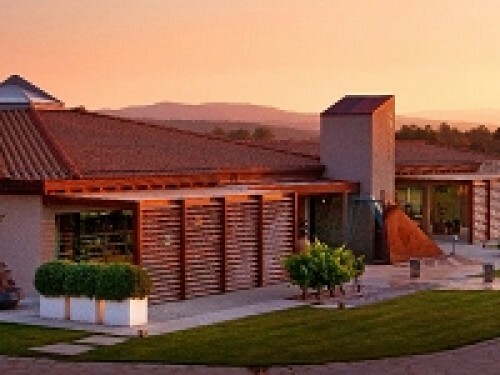 When a vineyard combines centuries of tradition with innovative technology, they have made a statement worth acknowledging. Vigne Surrau, a relatively new venture in Sardinia, is one of those rare breeds of producers that claims the past while living in the present. Yes, there is innovation, experimentation and state-of-the-art-technology. The history lies in the choice of grapes used for production, Vermentino, Carignano, Muristellu and Cannonau. Those grapes, historically, are age specific to the region. 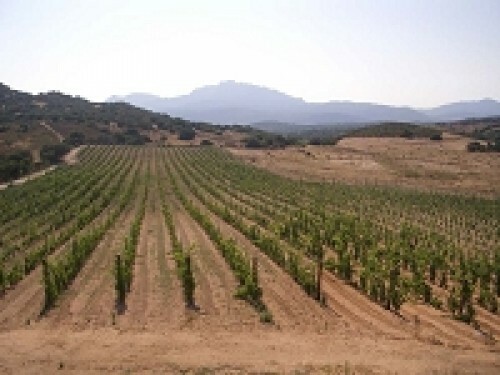 Vigne Surrau is located near the sea, a few kilometers from Costa Smeralda, in the region of Gallura, an area that is not tourist infested, like much of Sardinia. Crushed granite stone dominates the vineyards soils and help influence the unique expression of the wines. 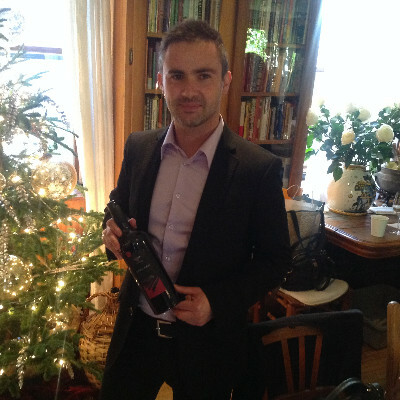 Export manager, Giovanni Melis, hosted a small tasting, recently, and explained that the wines that we tasted represent several interpretations of the Vermentino and Cannonau grape. The first wine we sampled was a white 2014 Branu Vermentino di Gallura DOCG ($25). Minerality and acidity combined for a very bright, medium-bodied wine destined for seafood. The wine was fresh, crisp, creamy and pleasingly aromatic. Giovanni said that this wine was a lot like Prosecco, which means, drink it young, usually no more than two years after bottling. I found a fair amount of citrus and herbs in the wine, which help make it a true winner. The next wine was a Vermentino, as well, but, one that prospered with age. The 2014 Sciala Vermentino di Gallura DOCG was extremely aromatic. Peach, honey and lemon were predominant, while a fair amount of minerality and acidity filled my palate. This wine was aged for six months in medium-toasted oak barrels. It was obvious that the complexity and balance were emerging glass by glass. By my third pouring, the wine was bursting out of the glass. The Vermentino was followed by a 2013 Sincaru Cannonau di Sardinia DOCG. Stored in cement, this wine was velvety, well balanced and complex on the palate. As with the Vermentino’s, all of these wines are food wines. Melis explained that the wines have been well received throughout the world. Needless to say, the wines excite the palate with old world grapes brought to new world heights with innovative technology. If you can’t visit Vigne Surrau to sample the wines, I’m sure they are waiting for you at your favorite wine merchant, nationwide.